Fully Integrated Enterprise Class, Backup, Monitoring, Reporting, Local & Cloud Storage. 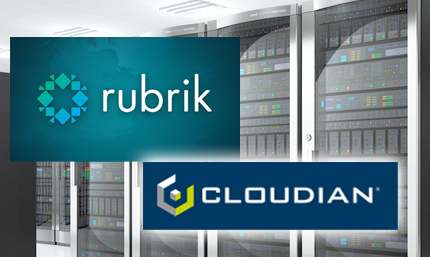 Dedicated Local Capacity-on-Demand, Deduplicated Backup with Limitless Scalability. Hayes vCloud, powered by Net App, built on a fully clustered enterprise-class computing architecture. Cost Efficiency: The solution must deliver an acceptable investment at the point of acquisition, a compelling ROI, and a predictable and reasonable cost of operation over the expected life of the solution. Backup for the Purpose of Recovery: It is the goal of a Hayes architected solution to provide an infrastructure that allows for consistent and reliable data recovery with geographic protection. "The "Future Unknown": IT is an inherently reactionary and dynamic service within an organization. A properly architected solution should offer the greatest potential to address the Future Unknown without incurring a fundamental change of infrastructure or strategy. ProtectCloud Delivers a Future Proof Strategic Direction for Data Protection. Does your Strategic DR Plan Easily Adapt to Continuously Changing Requirements? ProtectCloud Offers the Flexibility to Address the "Future Unknown"